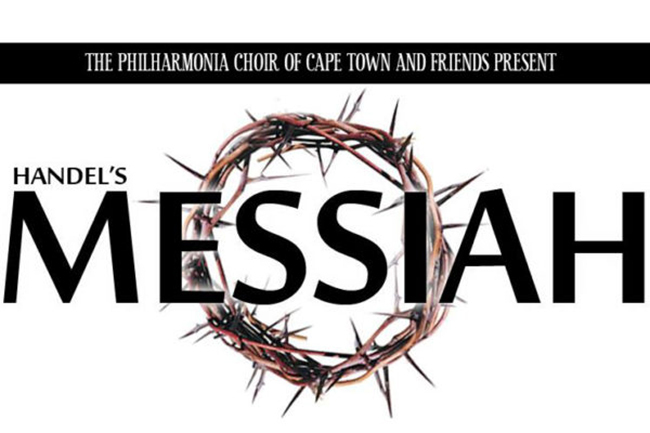 This Easter, The Philharmonia Choir of Cape Town, one of the city’s oldest and most loved musical groups, will present a traditional performance of Handel’s Messiah. Messiah tells a tale of the birth, passion and resurrection of Christ through music that is both joyous and powerful. The choir is comprised of more than 120 amateur singers from all walks of life and will be accompanied by the Cape Town Philharmonic Orchestra. In addition, soprano Louise Howlett, alto Monika Voysey, tenor Given Nkosi and bass Barend van der Westhuizen will contribute to a soulful rendition of one of the world’s most popular choral works.